Lower back pain (LBP) is often aggravated if not caused by the contraction of the muscles located in the buttocks (Gluteal, Piriformis) and the lower back (Quadratus Lumborum). Massage and Deep Tissue Therapy soften and relax the tension in these muscles to create a release in the lumbar spine and stimulate healing by enhancing both lymphatic and blood flow. 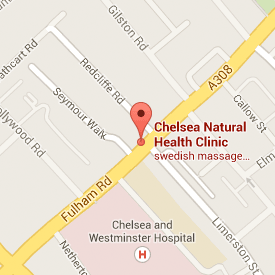 Emmanuelle offers Swedish / Deep tissue/ Trigger point Therapy – Pregnancy Massage- Holistic Facial Rejuvenation.